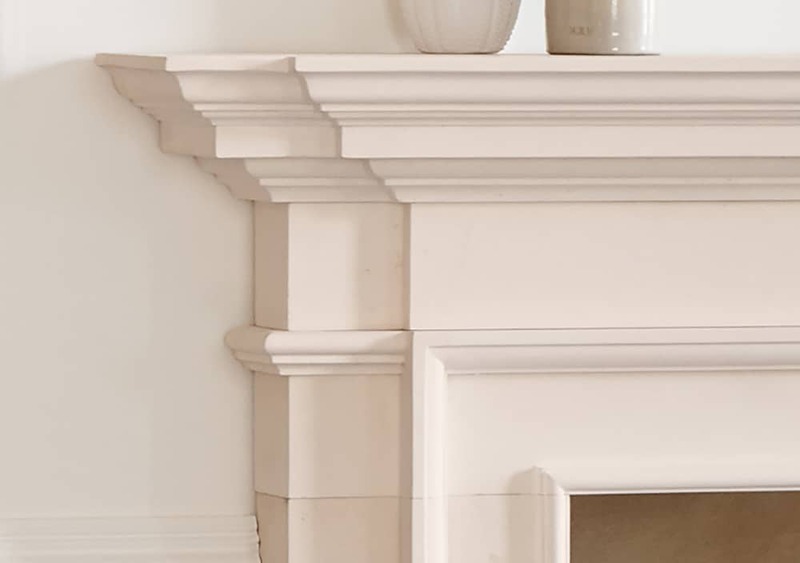 The Burlington fireplace is carved out of limestone. 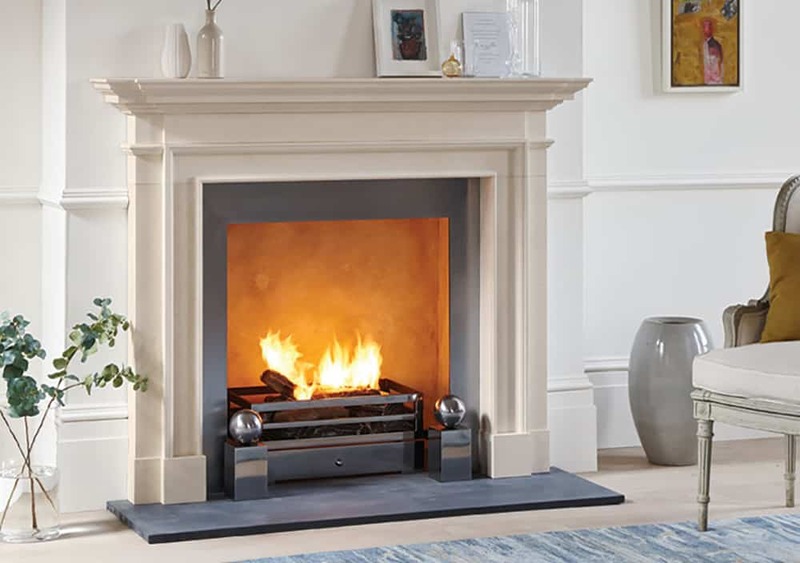 This fireplace has a contemporary design with its clean lines and classical proportions. 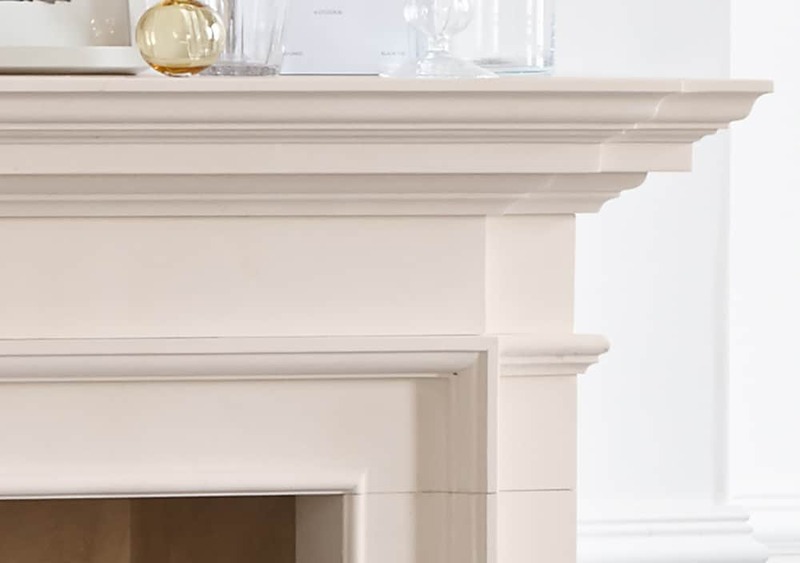 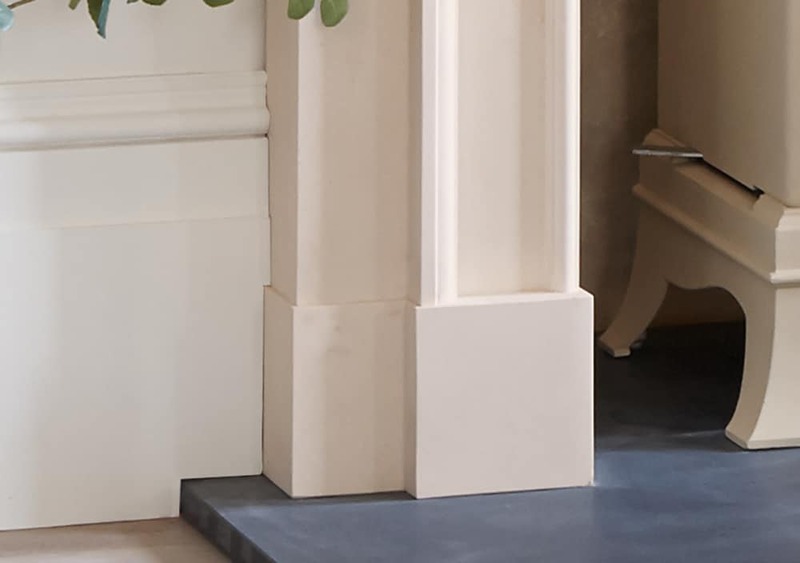 It might be miminal but this design would fit in both modern and traditional interiors and would be a lovely addition to any room, emphasising the fireplace and giving it charm.